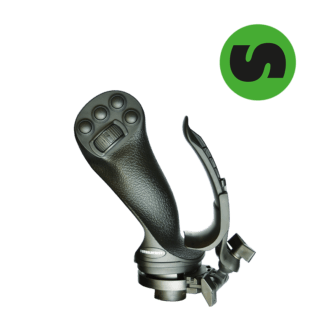 Steelwrist XControl is the leading control system on the market. 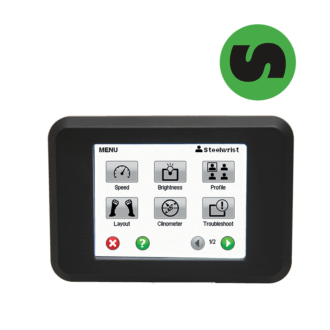 It is extremely easy to use and can also automatically calibrate the settings for optimum driver feeling and minimum fuel consumption. 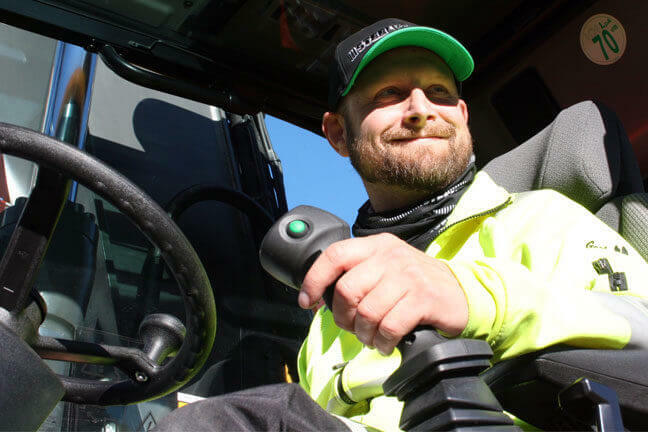 Safe wheel- and tracksteering is available as an option along with other machine-dependent options (eg dozer blade control, boom swing, etc – please do not hesitate to ask. Hand rest available for all our Joysticks. Integration to the industry’s leading machine control systems. 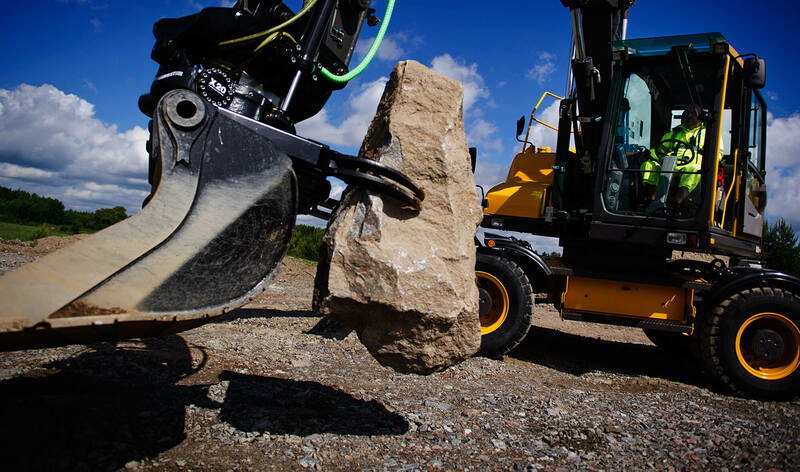 A well-functioning control system is the key to a smooth and fuel efficient tiltrotator. 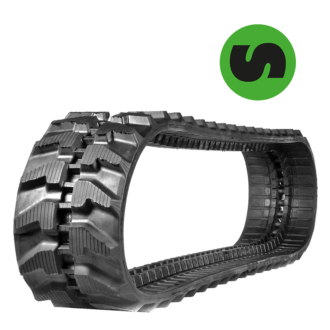 Steelwrist XControl is the leading system on the market and is extremely easy to use. 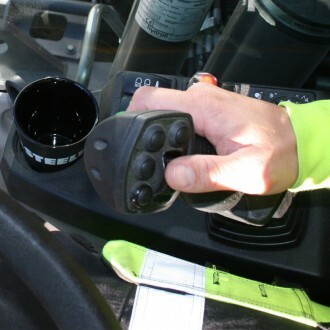 XControl automatically calibrate settings for optimum driver feeling and minimum fuel consumption. 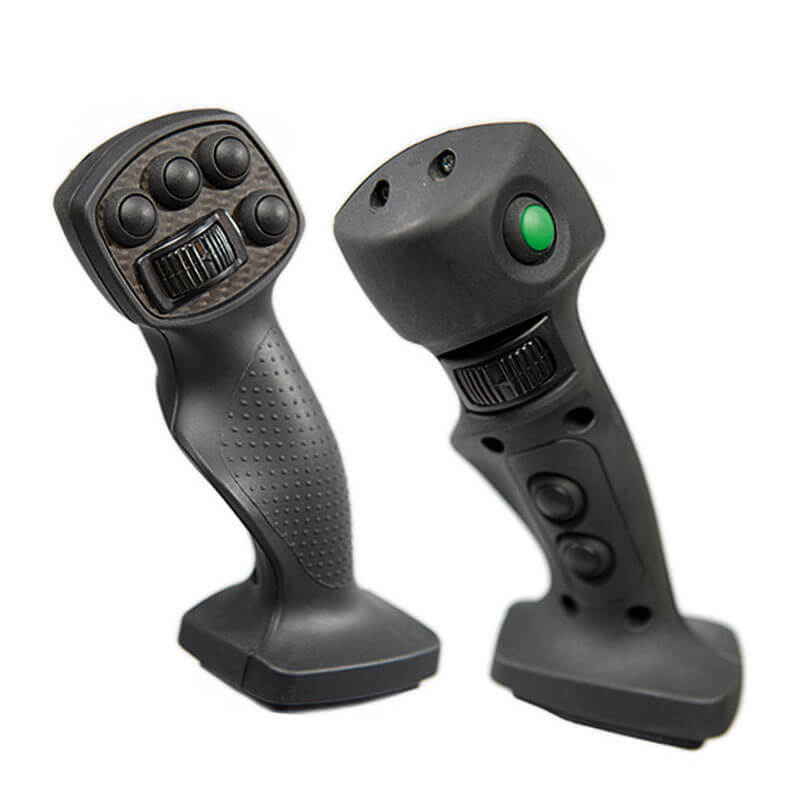 The advantage of having full control of the entire machine directly from the joysticks is evident. Once you’ve tried you will not be without. Regardless if you use wheel or track steering you eliminate the small time and efficiency thieves with short movements. You just continue working as you move the excavator. 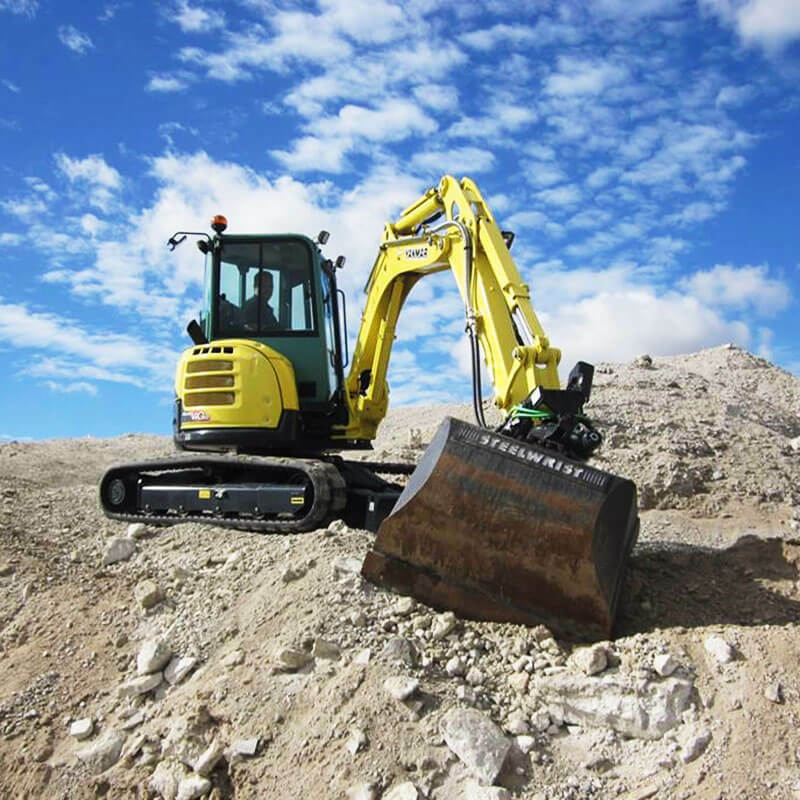 Safety – meet the requirements for all types of excavators, among others ISO5010 and ISO15998. 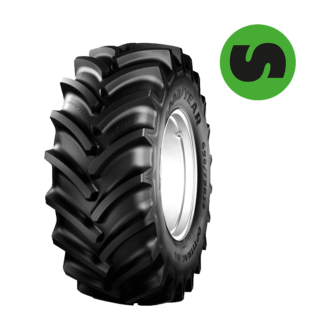 Flexibility – smooth steering for better flexibility and precision. Works perfectly with XControl Joysticks with pistol grip and finger roller. It does not get more and more comfortable it gets. Easy trimming of the bands so that the machine goes straight. 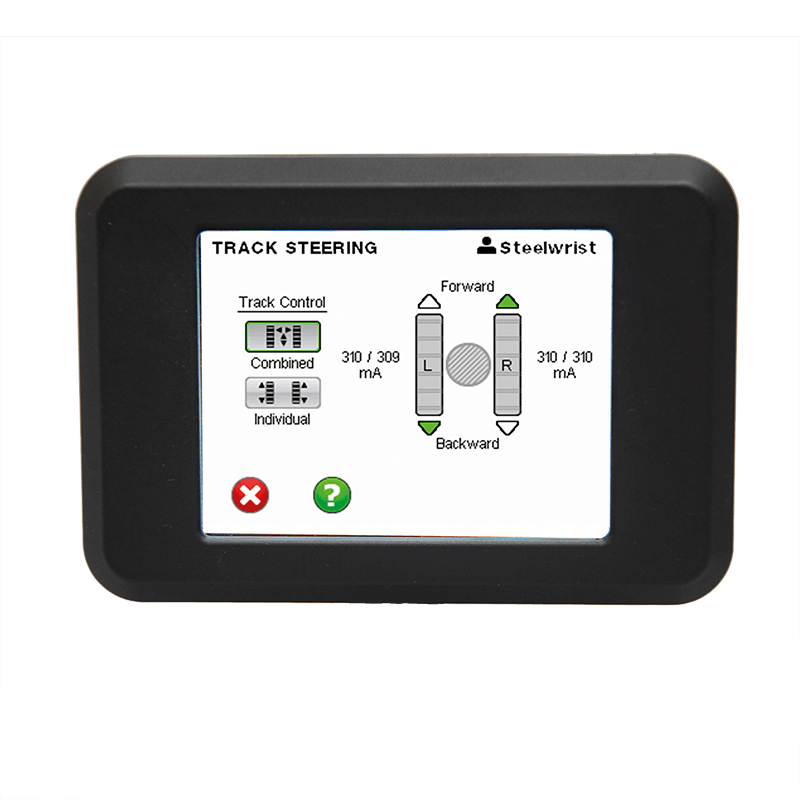 XControl track steering means that the tracks are controlled with the two index finger rollers, one roller run the tracks parallel backward or forward, and the other turns the machine right or left. Obviously, we deliver solutions for excavators with four or six hoses.